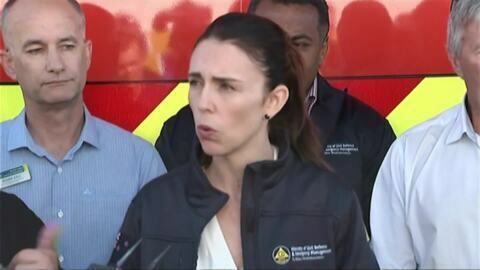 The government has pledged an initial $20,000 in relief funds for those affected by the Nelson fires. So far more than 180 properties have been evacuated. 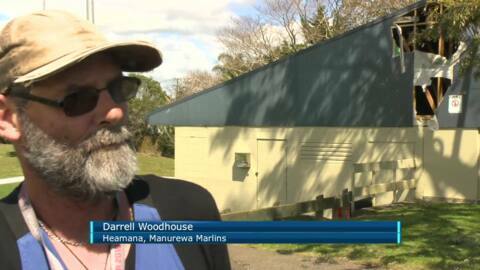 A fire broke out at Leabank Park in Manurewa yesterday evening in a building that houses the changing sheds of one of the biggest rugby league clubs in the country. 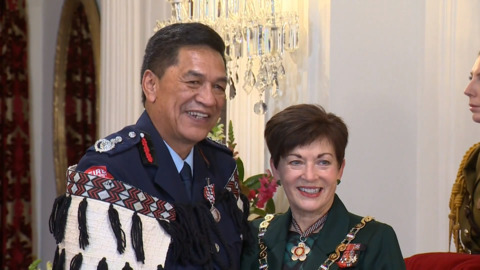 The achievements of prominent New Zealanders are being celebrated today at an investitures ceremony for their services to Fire and Emergency. 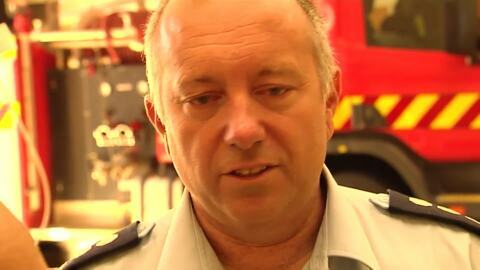 Fire and Emergency NZ is using the Māori language to encourage more Māori recruits into their force. In Rotorua, new Māori branding is proudly being displayed on their trucks and signs. 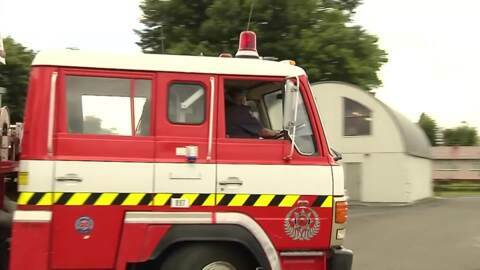 At aged 70, long-serving voluntary firefighter for the Murupara fire brigade, Jack Tupe has had his last ride as a firefighter on the station's truck. Nearly 200 volunteer firefighters from across the country have gathered in Whangarei for the National Waterways Challenge. Te Kāea caught the action on the first day of competition. The majority of the 200 firefighters gathered at the national event are volunteers. 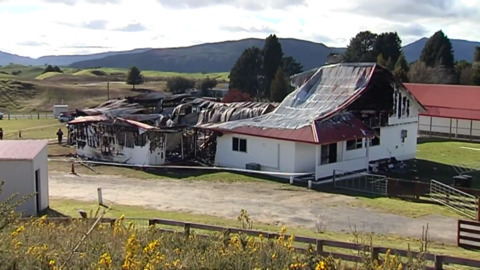 Annmarie Walters is at a loss after a fire destroyed her home. "Just knowing that everything has gone, everything that we had my actually first house that I had."